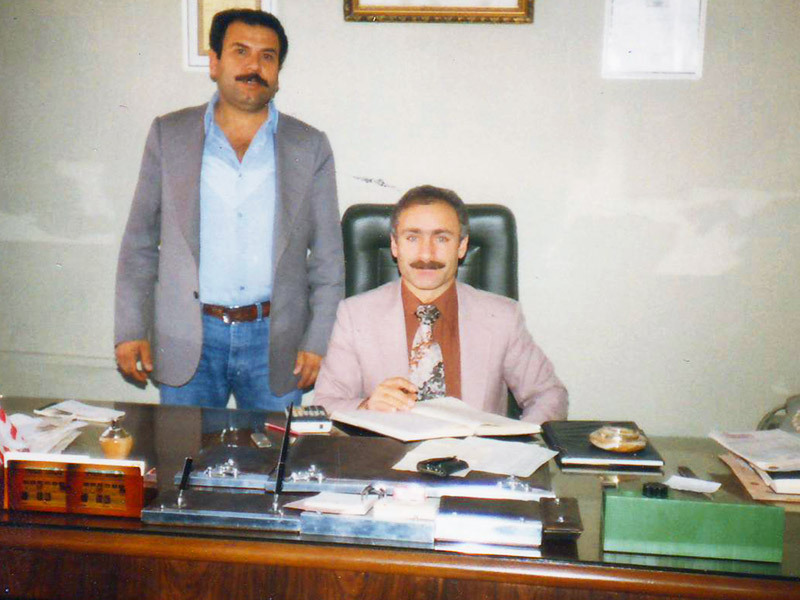 Uzay Asansör was founded in 1982 by Mehmet Kartal and Hasan Altun, has installed more than 2000 lifts until now. 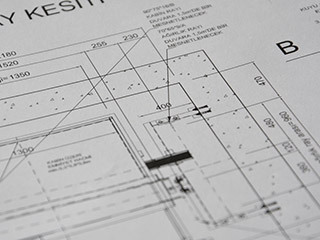 Company has 1200 m2 closed area factory with its own production machineries. 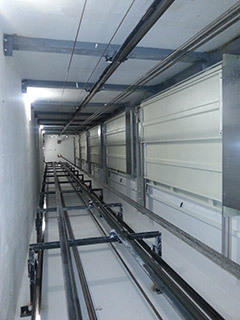 Annual production capacity with new investments is 250 lifts. 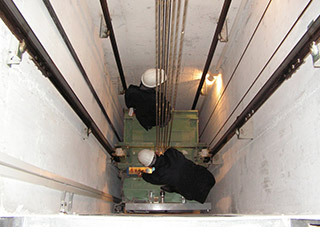 Maintenance work for around 500 lifts is performed periodically. 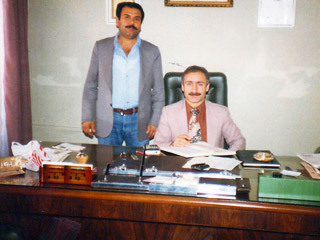 Our company has been carrying out ISO 9001:2000 Quality Management System since 2000. 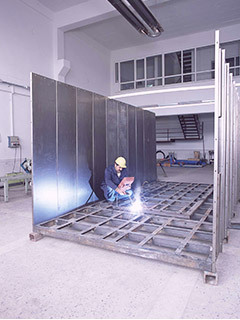 In June 2004, the company has the right to attach the CE sign to its lifts with the regulation 95/16/EC Annex 13 Module H.
Our production portfolio contains; residential, work place, shopping center, hospital, factory and private establishment lifts with the carrying capacity of 100-15000 kg with the speed interval of 0,25 m/sec-3,5 m/sec. 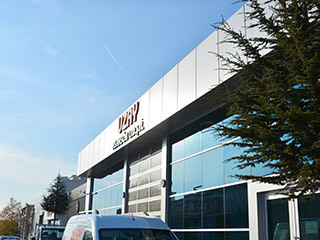 We are ready to work for you 7 days a week and 24 hours a day in any region in Turkey and abroad with our installation and maintenance services.